AMES, Iowa — Ma Yansong and Iowa State University alumna Qun Dang, partners in the Beijing-based firm MAD Architects, will present the 2017 Charles E. “Chick” Herbert Lecture in Architecture Friday, Sept. 8, at Iowa State. Their presentation, “MAD Works,” is part of Premiere 17, the ISU Department of Architecture’s annual celebration of the new academic year. The event will begin with a student scholarship and awards ceremony at 3:30 p.m., followed by Dang and Yansong’s talk at about 4:30 p.m. in Kocimski Auditorium, room 101 College of Design, 715 Bissell Rd., on the west side of the Iowa State campus. The evening will conclude with a reception at about 5:45 p.m. in the college’s Gallery 181 ad Lyle E. Lightfoot Forum (atrium). “TRA: continuity or not,” an exhibition of work by 25 architecture and landscape architecture students who participated in the spring 2017 College of Design Rome Program in Italy, will be on display in the gallery. Refreshments will be served. Founded by Yansong in 2004, MAD Architects is a global design firm committed to developing futuristic, organic, technologically advanced designs that embody a contemporary interpretation of the Eastern affinity for nature. With its core design philosophy of “Shanshui City” — a vision for the city of the future based in the spiritual and emotional needs of residents — MAD strives to create a balance between society, the city and the environment. MAD’s current urban projects in China include Chaoyang Park Plaza, a mixed-use complex in the Beijing Central Business District; Nanjing Zendai Himalayas Center, an approximately 600,000-square-meter city-scale development; and Huangshan Mountain Village, a 450,000-square-meter master planning plus architectural design project. Current projects in France, Italy, Japan and the United States include the redesign of the Tour Montparnasse on the left bank in Paris, a commission won through an international competition; 71 Via Boncompagni, a multifunctional courtyard building with apartments, office space and a chapel in the heart of Rome; Clover House, a kindergarten in Okazaki, Japan; and 8600 Wilshire, a mixed-use residential complex in Beverly Hills. 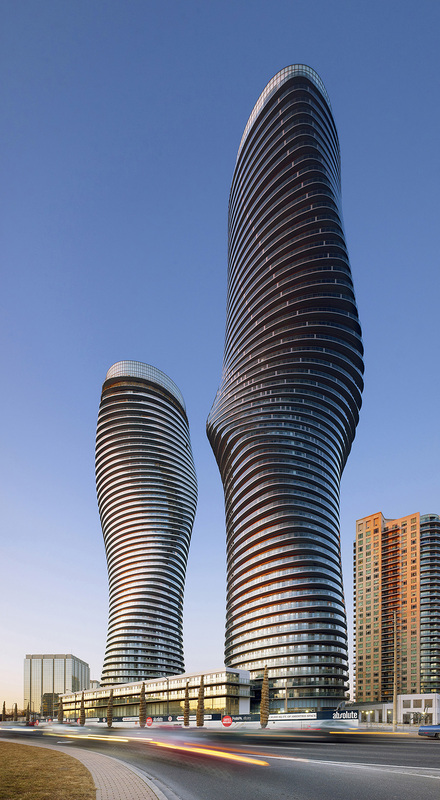 MAD’s design for the 56-story Absolute Towers in Mississauga, Canada, completed in 2012, won the Council on Tall Buildings and Urban Habitat’s 2012 “Best Tall Building Americas” award and first place in EMPORIS’ 2012 Skyscraper Awards. MAD’s signature cultural projects include the China Philharmonic Concert Hall, in the design development stage; Harbin Opera House, completed in 2015; Ordos Museum and the China Wood Sculpture Museum, both completed in 2011. 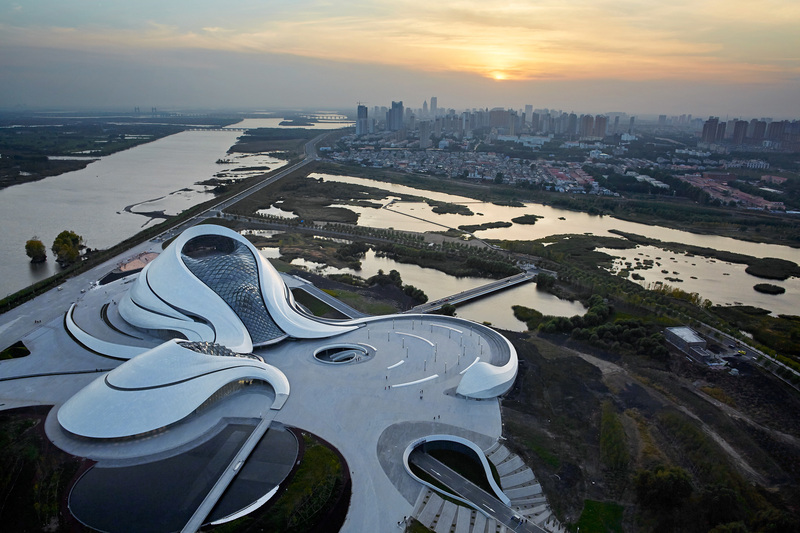 In 2014, MAD was selected as principal designer for the Lucas Museum of Narrative Art in Los Angeles, becoming the first China-based architecture firm to design an overseas cultural landmark. A pioneer in contemporary art and design, MAD has participated in exhibitions at the Venice Architecture Biennale, the Victoria and Albert Museum, London; the Louisiana Museum of Modern Art, Copenhagen; and MAXXI, Rome. The firm’s work has been chronicled in books including MAD Dinner, Bright City, Ma Yansong: From (Global) Modernity to (Local) Tradition, Shanshui City, Fishtank and MAD Works. 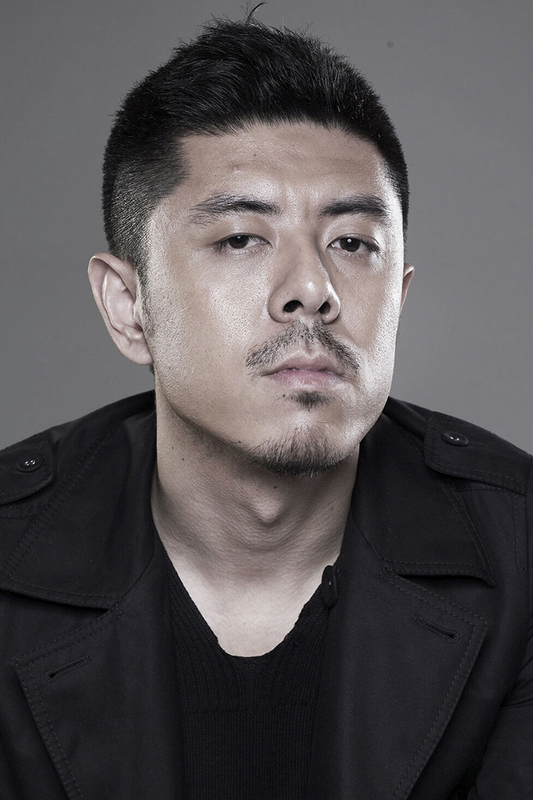 As the founder and principal of MAD Architects, Yansong leads design across various scales. He received the 2006 Young Architects Award from the Architectural League of New York and in 2008 he was selected as one of the “20 Most Influential Young Architects” by ICON magazine. Fast Company named him one of the “10 Most Creative People in Architecture” in 2009 and one of the “100 Most Creative People in Business” in 2014. 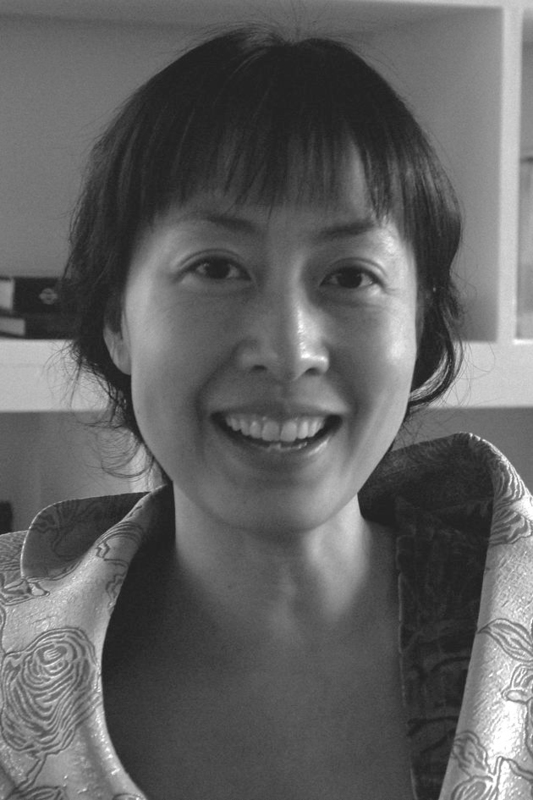 In 2010, Yansong became the first architect from China to receive a Royal Institute of British Architects International Fellowship. In 2014 he was named to the World Economic Forum’s Forum of Young Global Leaders. Parallel to his design practice, Yansong explores the cultural value of cities and architecture through domestic and international solo exhibitions, lectures, publications and artworks. Yansong holds a Master of Architecture from Yale University. He is a professor at Beijing University of Civil Engineering and Architecture and an adjunct professor at Tsinghua University, Beijing, and the University of Southern California. Dang oversees project management and corporate operations for MAD and, with Yansong and principal Hayano Yosuke, provides the firm’s strategic direction. She is responsible for cultivating a motivated team, driving operational efficiency, pioneering technical innovation and developing green architecture for each project. Dang holds a Master of Architecture from ISU and has taught at Pratt Institute and Iowa State.